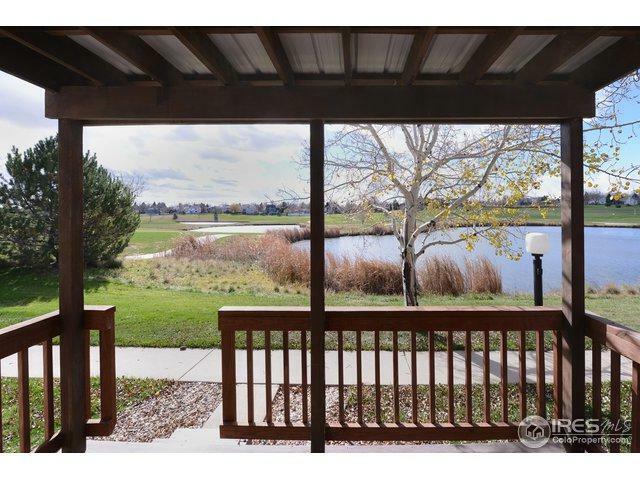 Enjoy the wonderful scenery overlooking Cattail Golf Course in this townhome style/condo from the living room or covered patio. 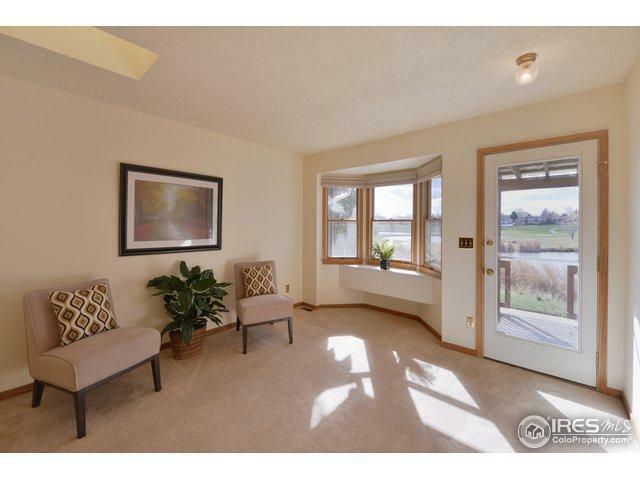 This 55+ maintenance free home is located less than 1/2 mile from Benson Sculpture Garden and North Lake Park. 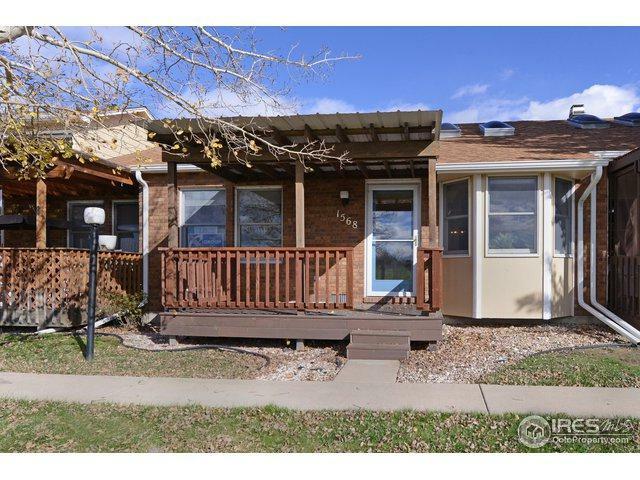 This nicely maintained home features 2 bedrooms with the master having a 3/4 bath, study, dining area/living room and 2 car attached garage. Call today for your private appointment! 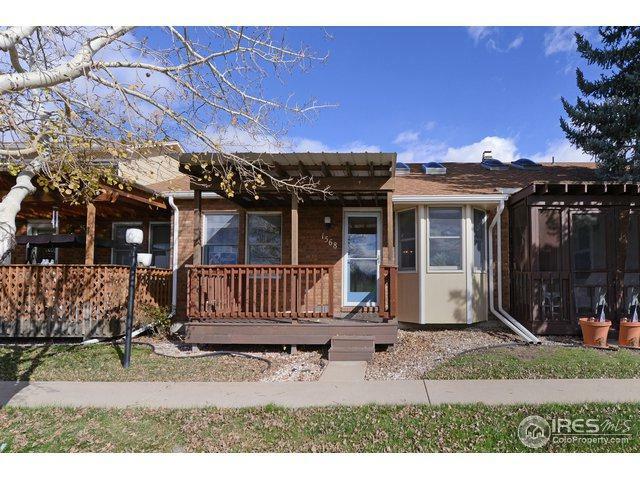 Listing provided courtesy of Bob Skillman of Group Loveland.